In Nigeria Freedom of expression is seen as a scourge to be eradicated. "Everyone has the right to freedom of opinion and expression. This right includes freedom to hold opinions without interference and to seek, receive and impart information and ideas through any medium and platforms. Article 19 of the Universal Declaration of Human Rights by the United Nations is an article which should also be extended beyond the boundaries of the UN, which should cross heaven and earth to get to be a right guaranteed to all citizens of all countries of the world, including Nigeria. 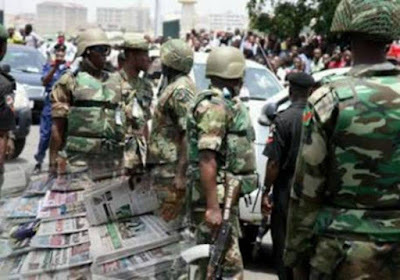 This morning, the 15th of March 2016, heavily armed soldiers from 144 Battalion, which is under Ohafia 14 Brigade, stormed St. Michael’s Road at about 7am, in two Hilux vans and seized all newspapers bearing Biafra reports. The Soldiers confiscated all copies of various editions of the newspapers. 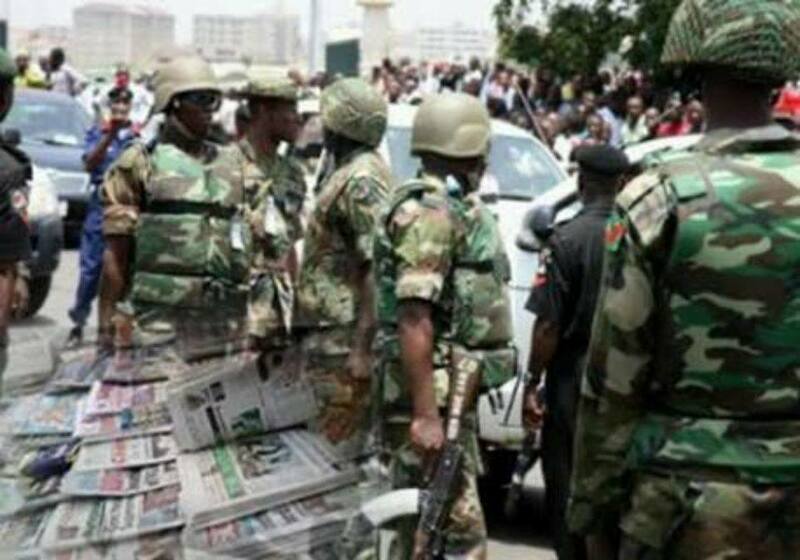 The military has also blocked all major roads used for the distribution of the newspapers. They blocked all the trucks that were used in the distribution of copies of all the newspapers that write about Biafra across the country. In some cases the Nigerian Army have detained the drivers or the distribution clerks. These soldiers claimed to be acting on "higher orders" from the Federal Government. Amnesty International and other Western NGOs on Human rights believes that this is an alarming violation of freedom of the press,....one of the most serious acts that ever happened in Nigeria! "Everyone has the right to freedom of opinion and expression; this right includes freedom to support personal opinions without interference and to seek, receive, and teach information and ideas through any means of information regardless of whether it crosses the frontiers "
(Universal Declaration of Human Rights). It's really absurd and shocking that Nigeria even condemns journalist to jail, seize all the newspapers in the country just because they mentioned Biafra in its pages. 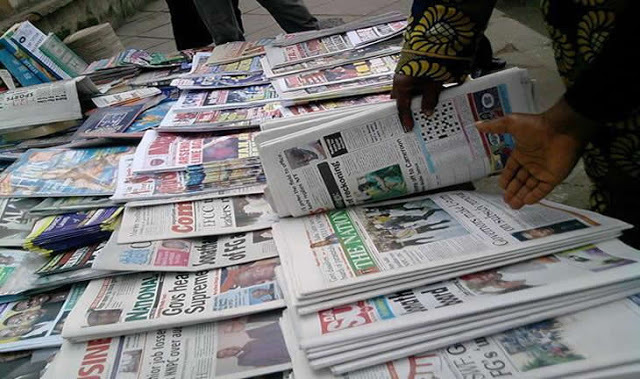 The freedom of the press, or the right to inform, is the right of all publishing houses to publish everything that is connected to facts and events of public interest like the Biafra issue or occurring in the public and in the country Nigeria. All journalists have a right to publish and write about Biafra and the massacres of innocent Biafrans by the Nigerian police and military. With this evil act and great violations of Human rights, I can say that Nigerian government is more like a dictatorship than a democracy, forcing the defenseless and unarmed citizen to suffer the condemnations of this peremptory censorship that unfortunately still exists in Nigeria.